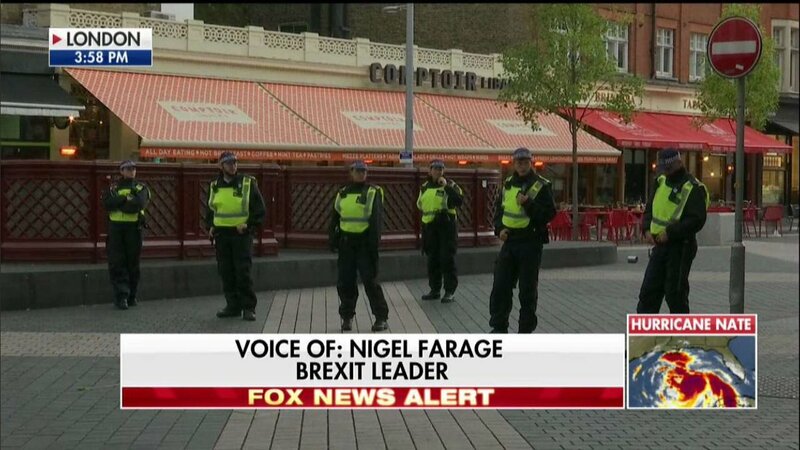 Fox News still loves the ‘Brexit leader’. 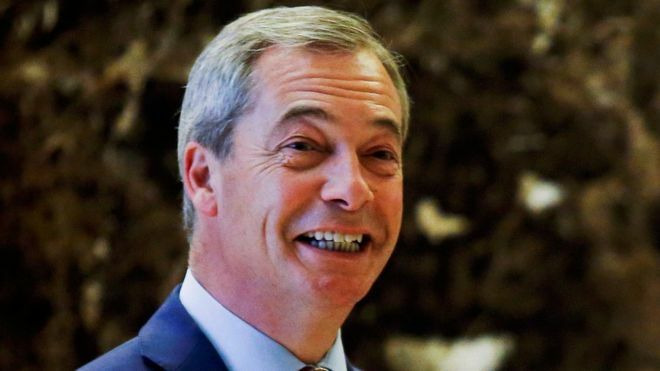 Nigel Farage remains one of the UK’s most prominent politicians despite no longer being the leader of UKIP or winning in any of the seven occasions he has stood as an MP. 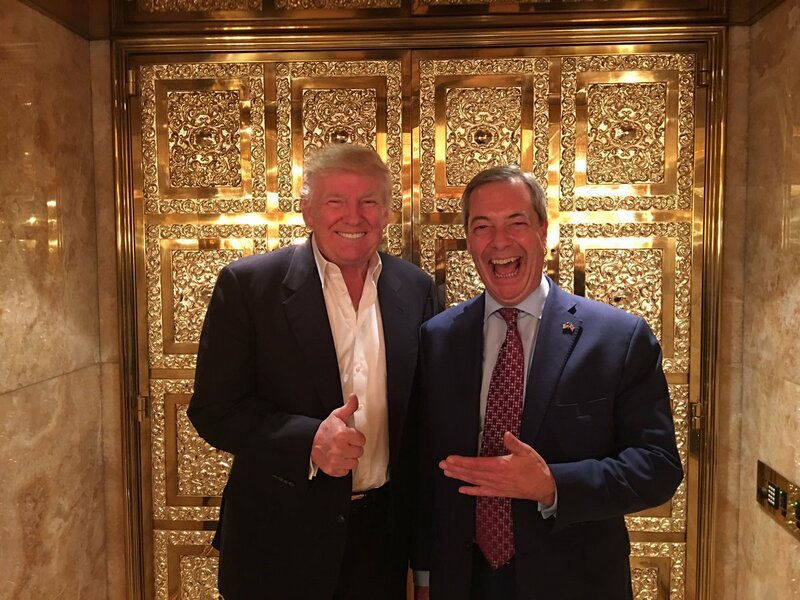 Many thought the MEP and Brexiteer’s future lay in the United States after Farage became the first overseas politician to meet Donald Trump after his election triumph. The US President even signalled the ’Kipper should be the UK’s ambassador to America. And Farage, if you use his regular appearances on Fox News as a benchmark, still seems to resonate on the other side of the Atlantic. On Saturday, he appeared on the Murdoch-owned network in the aftermath of a car striking pedestrians outside the Natural History Museum in London, telling the broadcaster that officers were “clearly” treating it as a terrorist incident. It was not terrorism, and a backlash followed. Beyond jumping to conclusions, however, many were struck by the billing Farage was given in the US. While Farage was not involved with the official Vote Leave campaign (key figures believed he was too divisive, a charge he dismissed, he is seen as the public face of Brexit in the US and his profile is boosted still by his association with Trump’s former chief strategist and Breitbart chief, Steve Bannon. Last month, Farage gave a speech in support of controversial judge Roy Moore in Alabama during a Republican Senate run-off. In any case, it appears Farage is not quite a box office smash in the UK, according to BBC Essex. Has his regular spot on #bbcqt dried up? Aw. The regional broadcaster has suggested the Elvis Presley tribute act, A Vision of Elvis, has sold more tickets than the erstwhile Ukip frontman for their respective shows at the Prince’s Theatre in Clacton, Essex. As the Ukip MEP Godfrey Bloom pointed out, the problem might stem from the Farage show being £25 per head for an ‘An Evening with Nigel Farage’. “I’m surprised anybody at all is prepared to pay £25 to listen to any politician,” Bloom told the broadcaster. Another Ukip-er feared if the price was lower, and the event had been more publicised, there was the risk of “trolls” ambushing the event. It’s a fair point. In 2013, Farage was barricaded by police in an Edinburgh pub after his visit to Scotland was hijacked by pro-independence supporters. 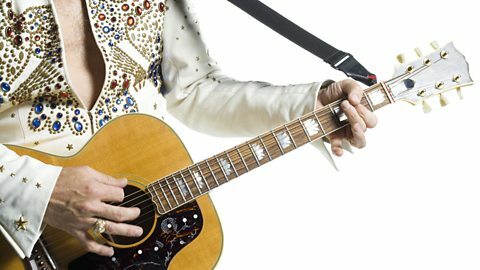 According to BBC Essex, Farage is expecting to sell hundreds more tickets before the show, and the burst of publicity may well tip the balance against ‘A Vision of Elvis’. It does look good, mind. 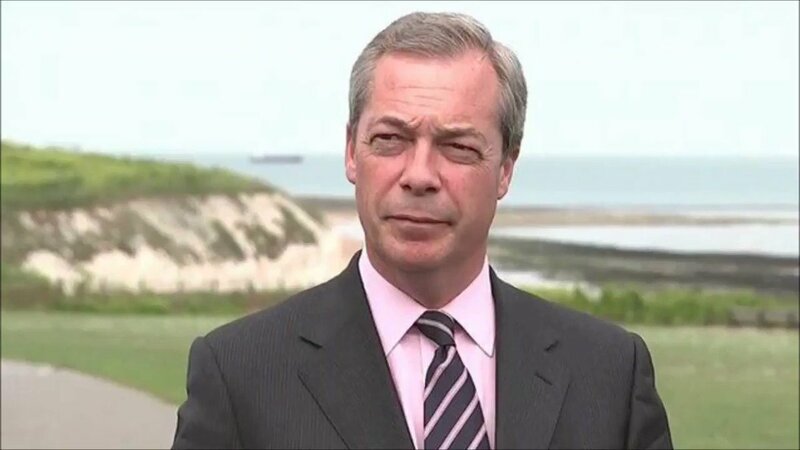 Firstly Farage is not nor has he ever been so called ‘BreXit Leader’ – he was refused any part of the official Leave Campaign as it was widely believed he was damaging to the cause! Let us remember he colluded with the criminal John Ison who was involved with Farage & carried out a series of thefts & editing of material to provide false evidence to try to have Nikki Sinclaire, who if anyone can be called the ‘Leader of BreXit’ it is she! Nikki Sinclaire set out single handedly and using her own money to build a team who obtained a valid petition of 200,000+ signatures from members of the electorate that when presented at Downing Street forced the Government’s hand to hold a full debate of the issue of Leaving_The_EU which led to the largest revolt Cameron as PM had had in Parliament and the undertaking that an IN/OUT Referendum would be held. 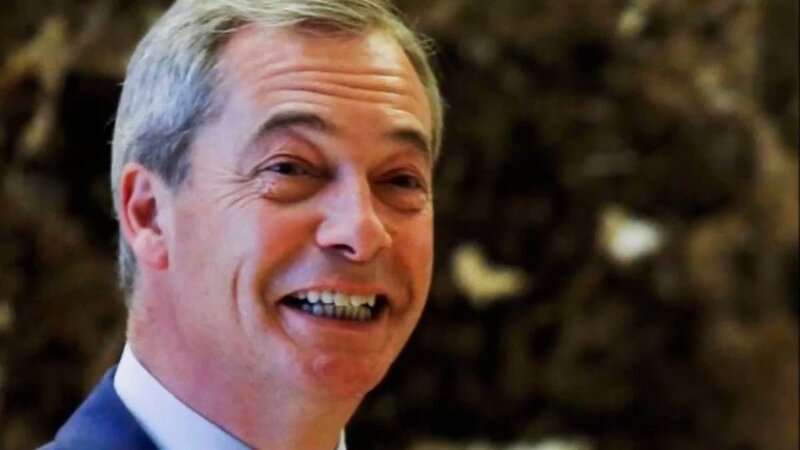 You will be pleased to cnow the Police prosecution which Farage had colluded in with the criminal John Ison was shown to be a pack of lies which it does seem the Police & CPS colluded in either utterly corruptly for the Government of the day or as a result of complete incompetence it is hard to say – though there are many ‘coincidences’ which I find would indicate the former rather than the latter! Not least of which is the failure of the police to prosecute John Ison and even possibly Farage based on the crimes John Ison admitted to in Court, further the Police have on various items outright lied to Nikki Sinclaire & her legal team, in efforts to cover their tracks and also the fact that neither the Police nor the CPS have either appologised nor have they offered any compensation for the damage done to Nikki Sinclaire nor for the destruction of her career! Farage clearly was no ‘BreXit Leader’ in fact he did a great deal to try to prevent the public vote for BreXit besides his divisive nature! The so-called Donald Trump of Britain, Nigel Farage, is set to speak on Thursday, October 12 at 8 PM at the Georgetown Marriott located at 1221 22nd St NW, Washington, DC. Pray tell: By who is Farage known as ‘The Donald Trump of Britain’ beyond his shaving mirror & his own publicity? Farage is no longer Leader of the UK Independence Part – he stood down a year ago & due to his failure as a leader & lack of leadership skill the ‘Cult’ he had built has all but collapsed and is already on its 6th leader since he quit! A mere 12,000 members could even be bothered to vote in the last election, which many claim was, like so many other Ukip internal elections, rigged; as the clear front runner was an extreme Islamaphobe & seen by much of the media as an outspoken racist! Farage has stood & campaigned 8 times to be a Member of Parliament and has never been elected to the British Parliament. He has however placed himself as top of the list in the safest Ukip region & become one of several members of the largely irrelevant EU Parliament based on a list vote! Farage stoked the Trump-like populist revolt which resulted in the dramatic, game-changing withdrawal of Britain from the European Union. It is true that like Trump Farage did much to scrape the bottom of the barrel and play on fear & what was widely seen as overt racism to mobilise support for his ‘cult’ – in much the same way as has Macron in France, the AfD in Germany, Corbyn in the UK Labour party, Le Penn in France’s National Party and others seeking personal power and glory at any cost – argueably in a style not too dissimilar to Cuba and Chavez in Venezuela! The Brexit uprising against the established order has already changed the face of Britain, the EU, and the US. The evening is presented by LibertyNation.com. Contact: Leesa K. Donner, Editorial Director, LibertyNation.com at LeesaKdonner@gmail.com or (703)759-7500. This entry was posted on 08/10/2017 at 11:25	and is filed under EU, EUkip, GL-W, GLW, Greg Lance - Watkins, Greg_L-W., UKIP. Tagged: Bannon, BREXIT, EUkip, Farage, GL-W, GLW, Greg Lance-Watkins, Greg_L-W, John Ison, Nigel Farage, Nikki Sinclaire, Trump, UKIP. You can follow any responses to this entry through the RSS 2.0 feed. You can leave a response, or trackback from your own site.